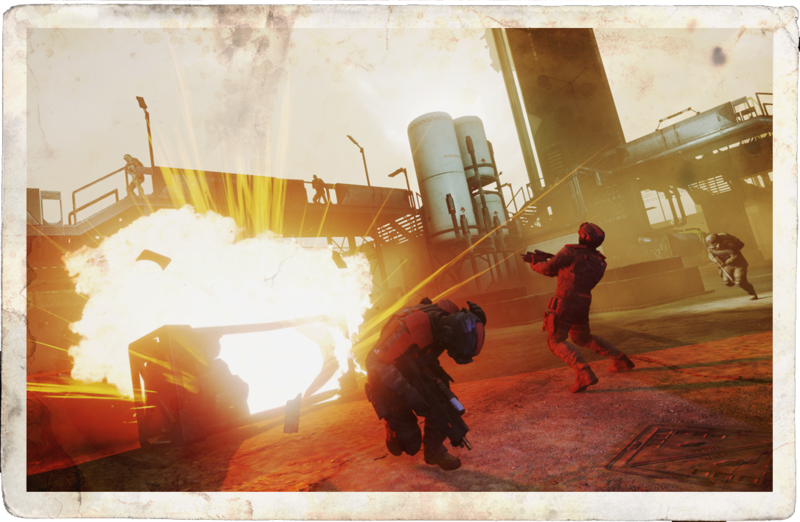 Co-Optimus - News - Homefront: The Revolution gets a Patch, but will it Make the Game Good? 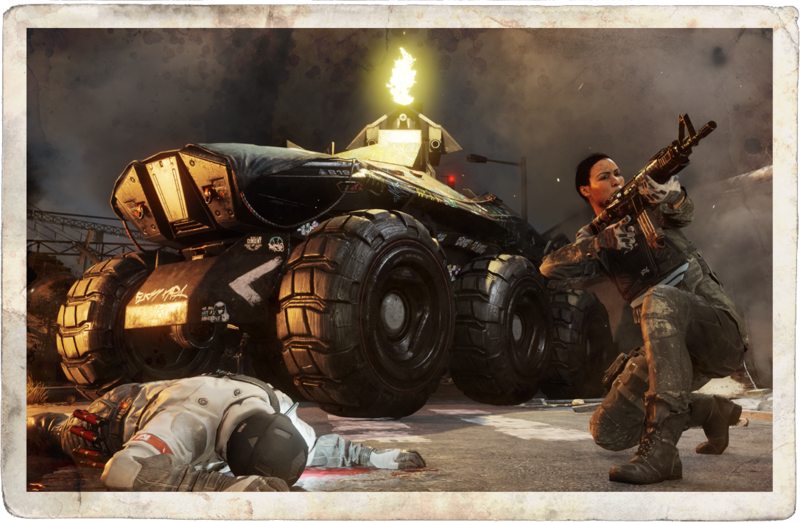 Homefront: The Revolution gets a Patch, but will it Make the Game Good? 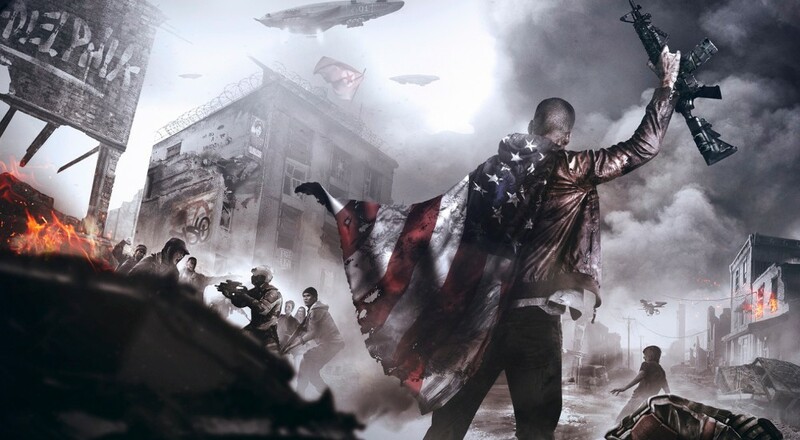 We at Co-Optimus are a happy go lucky kind of bunch who like to see the best in everything, but even we could only give the plodding Homefront: The Revolution an average score. However, rather than turn tail and run, Deep Silver have released a significant patch to try and improve matters. The new maps and XP are a good introduction, but may struggle to improve some of the fundamental issues that the co-op had. Check out our co-op review here for information on the game's flaws and the full patch notes here.